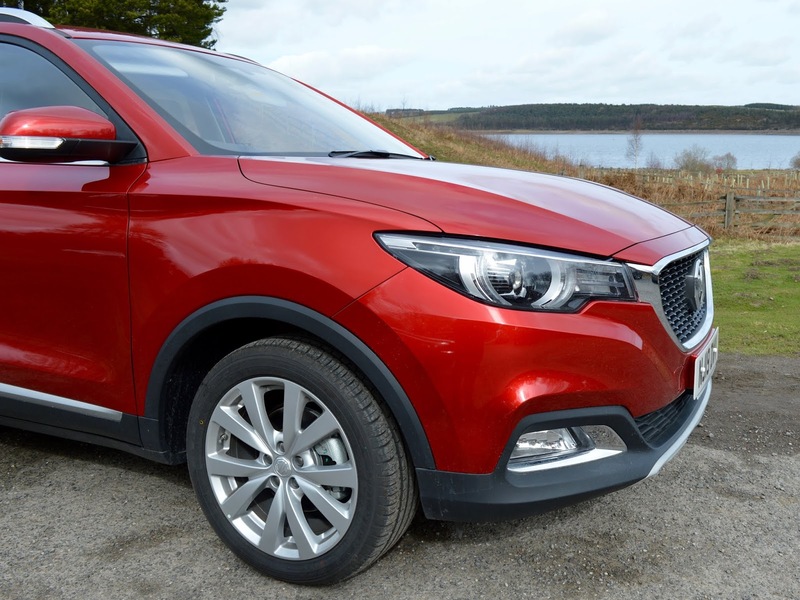 When looking for a car, the main consideration is probably the price and I cannot believe how reasonable the MG ZS is. 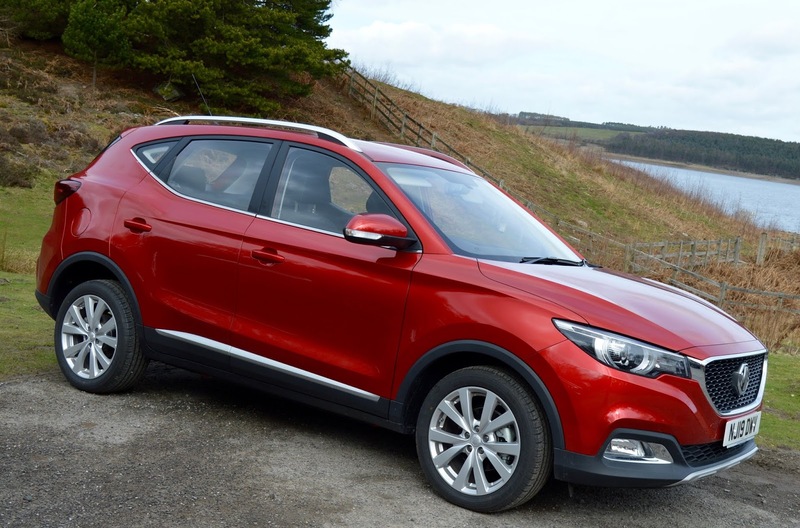 Vic Young (they're based in South Shields) is currently running an offer where you can pick up a brand new MG ZS for just £12,690! Wow! This price includes a 7 year warranty too. I'll say that again - available from just £12,690! First of all, I really like the way the car looks. I don't think it looks cheap at all. The car was so easy to drive and very light on the steering. It was intuitive and not difficult at all. 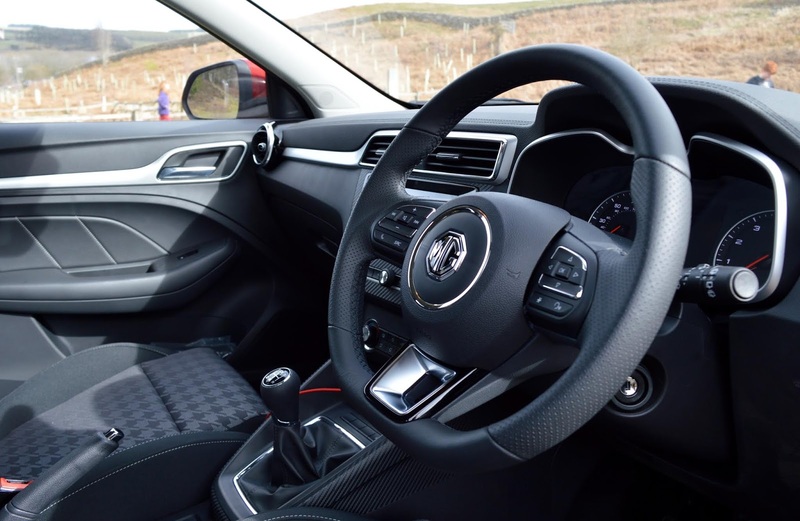 Cruise control, rear parking sensors and controls on the steering wheel make it super easy. We were the very first people to drive this particular car (eeek) so I was a little nervous but it was honestly a breeze and my nerves soon disappeared. The car was nice and comfortable too and I'd have no problems sitting in here for a long road trip. 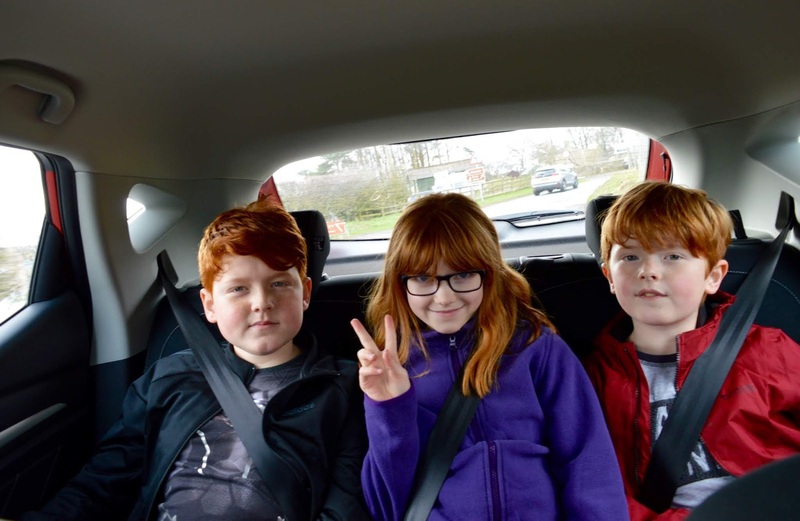 The kids mentioned they had more leg room than our current car and were happy campers. I was pleased to find that all-important USB phone charging point in the front (an essential for me) and first impressions were really good. 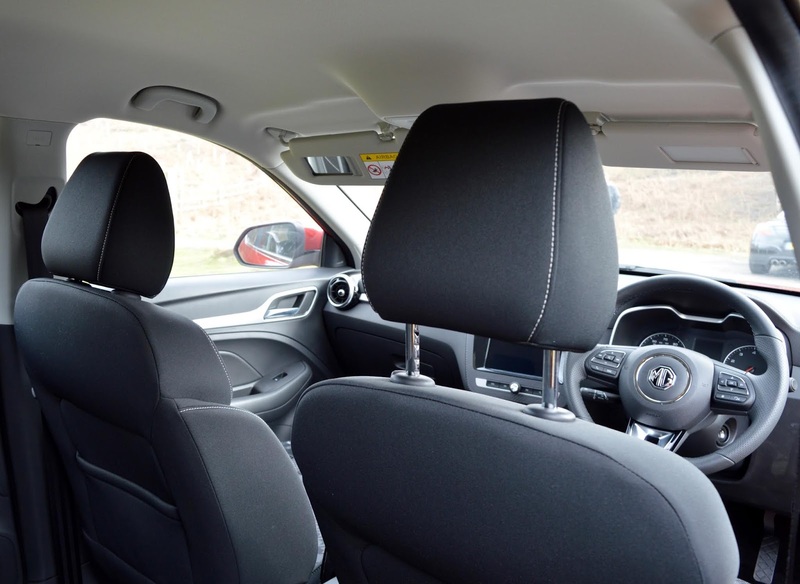 You won't find any hard, cheap plastics here - the MG ZS Excite is pretty stylish and you just don't feel as if you're driving a budget car. 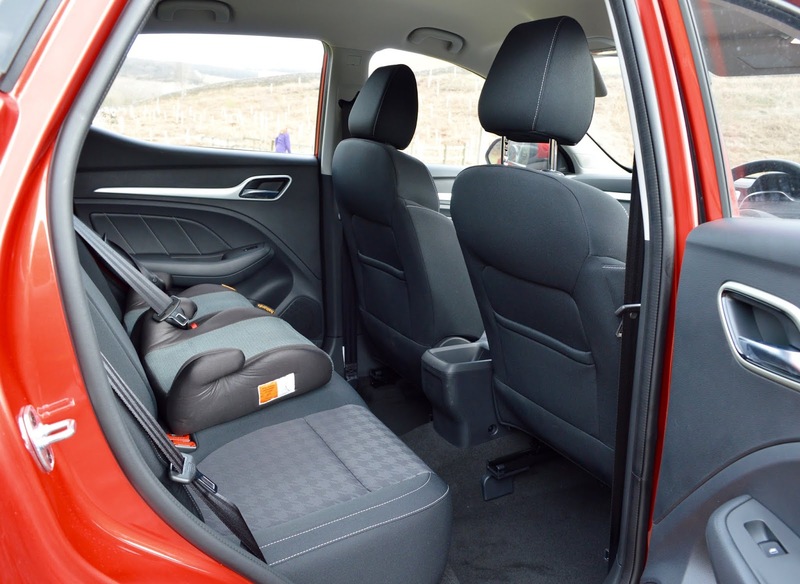 I don't think you could squeeze three full-sized car seats in the back of this car but it was fine for my three who use booster seats and two car seats would work just fine. There are rear ISO Fix fittings as standard. 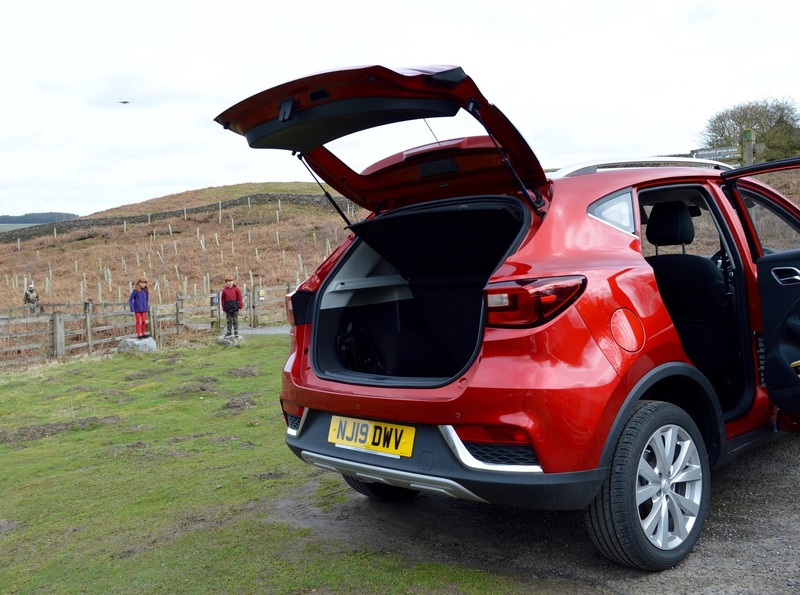 The boot space is decent and I love the way it opens with the MG badge - nice touch. I'd definitely be able to fit a full week's shop in here and would manage just fine with this amount of space during our day to day lives. I would struggle during our camping and road trips though and I think we'd need to add a roof box for our longer trips away. 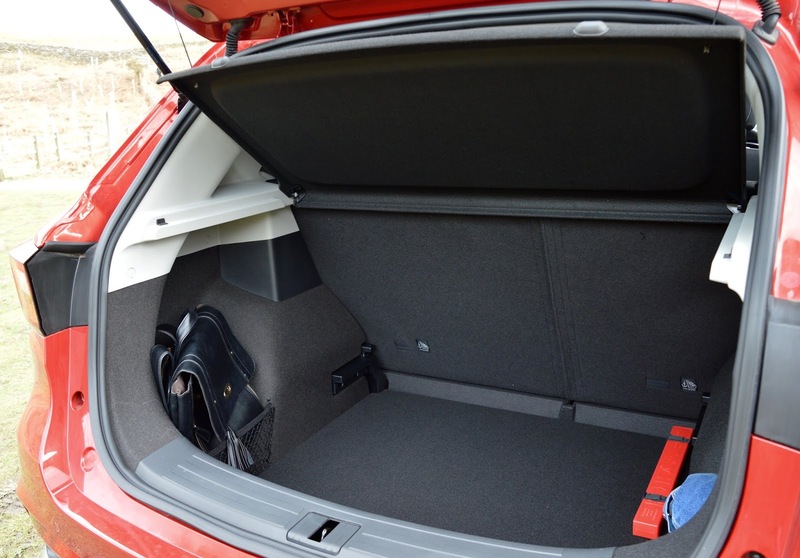 There are two net pockets at the sides of the boot which were super useful for storing loose items - I wish my current car had this feature. 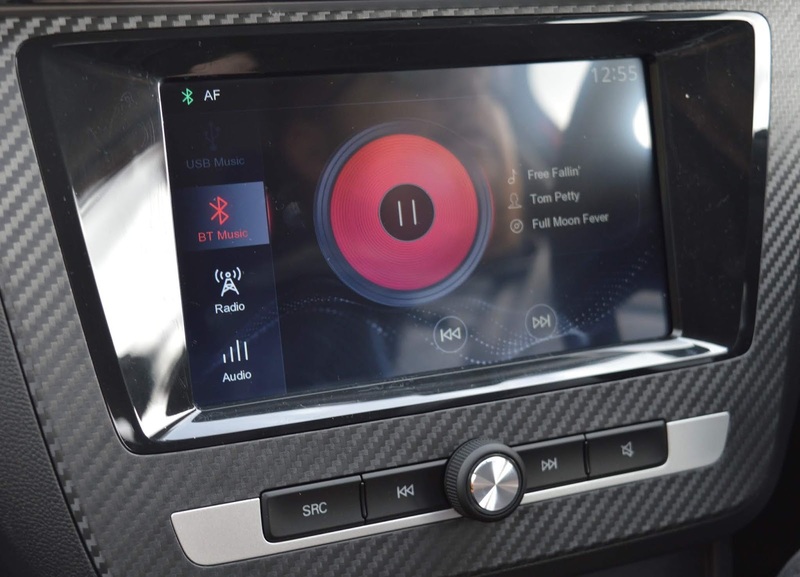 The in-car entertainment system is fantastic and was super easy to set up. We connected our phones via bluetooth at the touch of a button or made use of the DAB radio. ApplePlay is also available but we didn't use it on this occasion as didn't really have the need. The touch screen is very easy to use and looks good too. 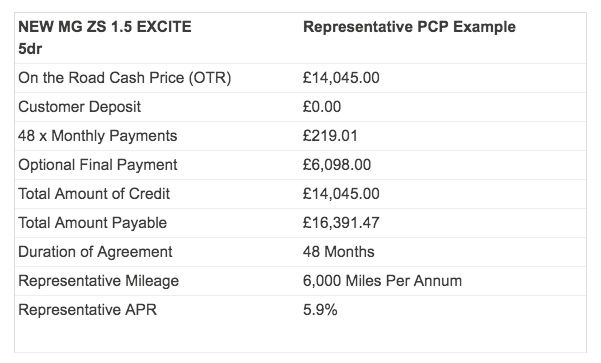 There are a few features missing from the Excite model for me which are available with the upgraded MG ZS Exclusive. The main one being SatNav, I can't ever imagine buying a car without SatNav these days so was surprised that it wasn't available as standard with the Excite. The MG ZS 1.5 Excite is not the speediest of cars. 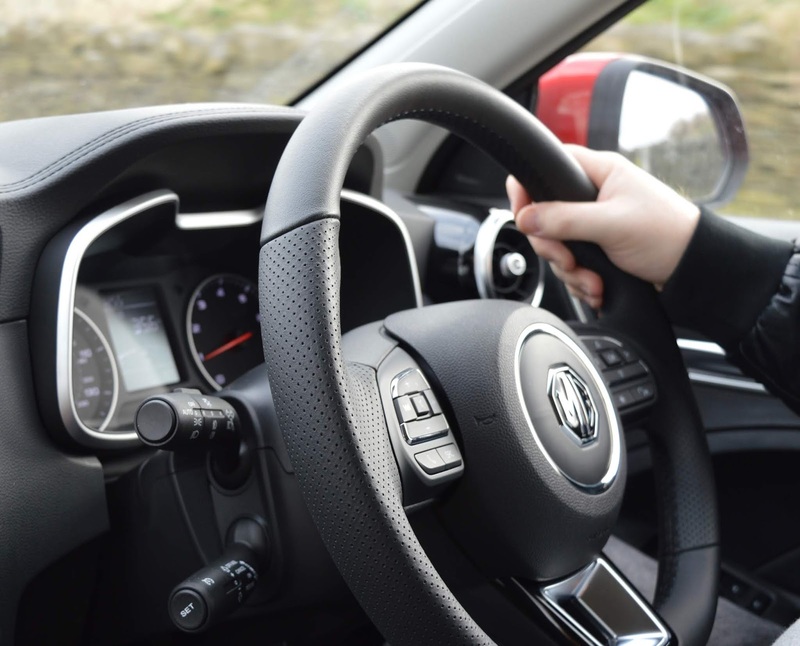 You put your foot down and there is no sudden acceleration here and 0-60 will take 10.4 seconds (in test conditions). 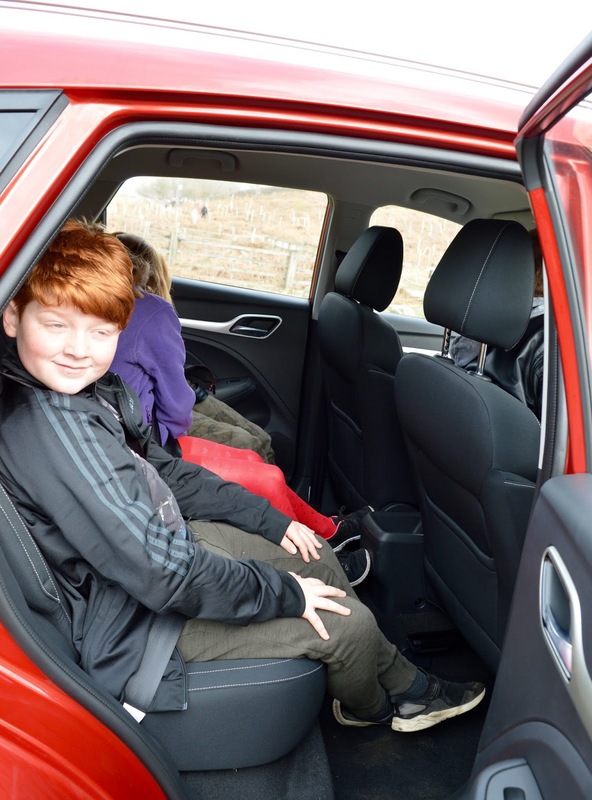 I expected it to be nice and nippy but there was definitely no va va voom when I was driving around town but I think that's ok. As a family driver, speed and quick acceleration is not my number one priority and I'd much rather take safety, value and a 7-year warranty if I'm honest. 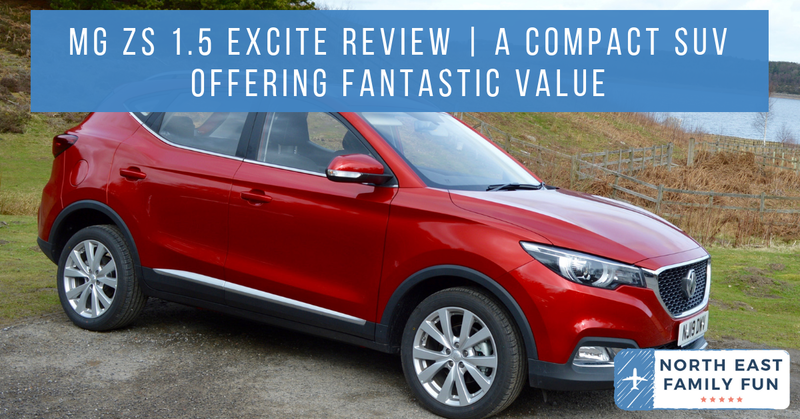 I'm really pleased we were given the chance to test drive an MG ZS Excite and that this brand of car has been brought to my attention now. I would have no hesitation in buying this for our main family car (although I would buy the model with Sat Nav). 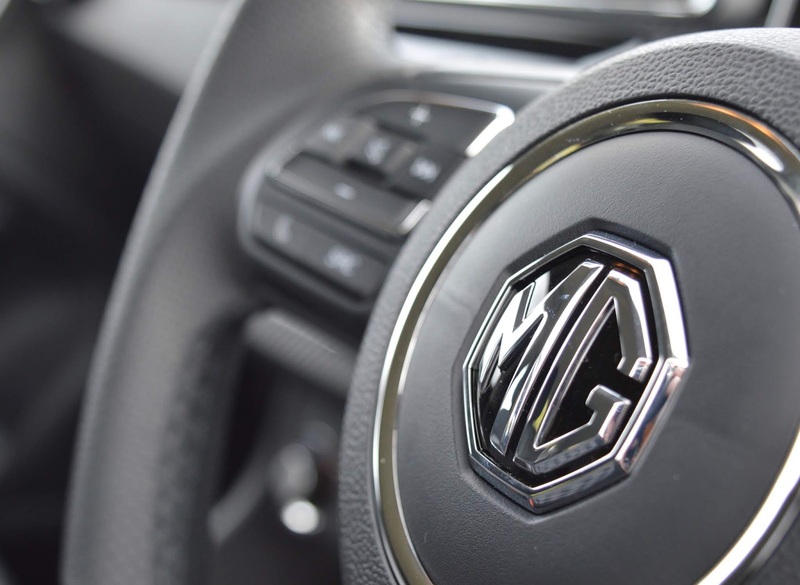 We're going to buy a second car in a couple of years time and I'll definitely consider MG and Vic Young when the time comes. 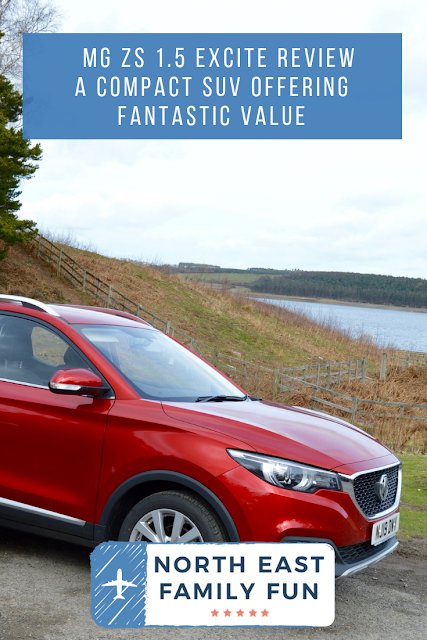 If you're looking for a great value compact SUV which looks stylish and comes with a 7-year warranty, the MG ZS Excite is one to check out. 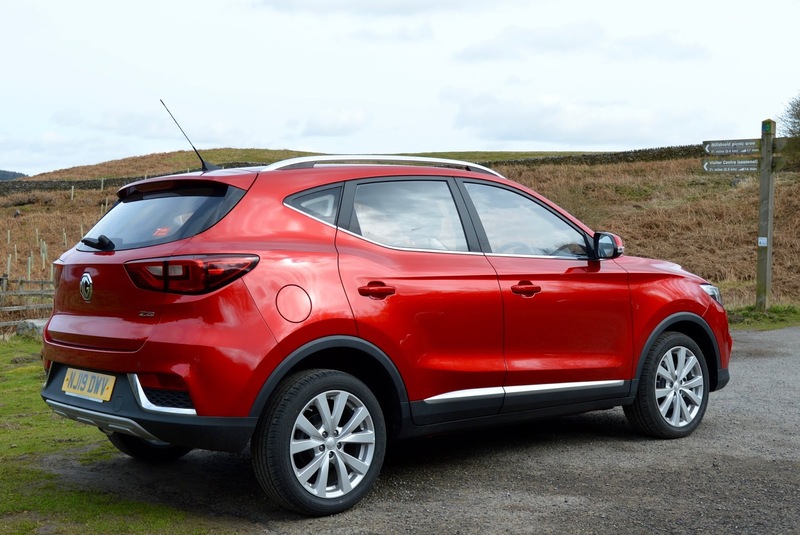 If the MG ZS isn't for you, Vic Young also offers the slightly smaller MG3 or the larger MG GS. 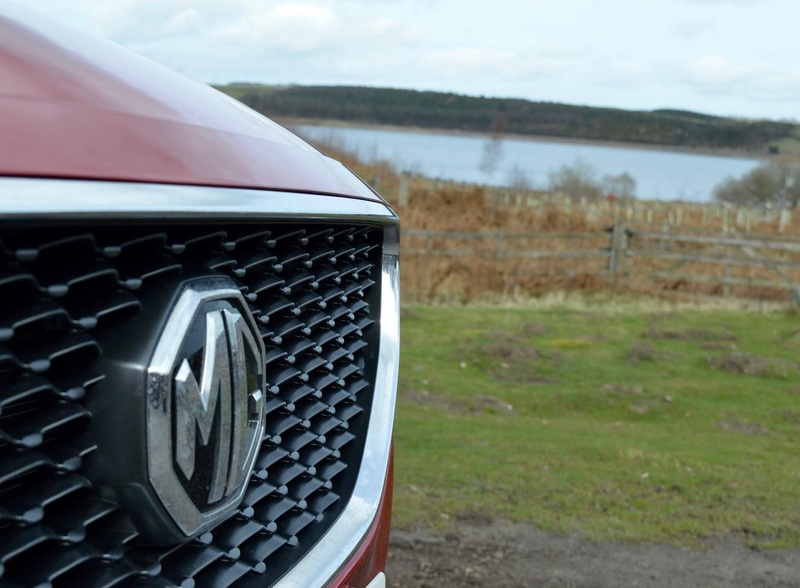 I think as a second family car, I'd definitely be interested in the smaller MG3 which is available from £9495 OTR. 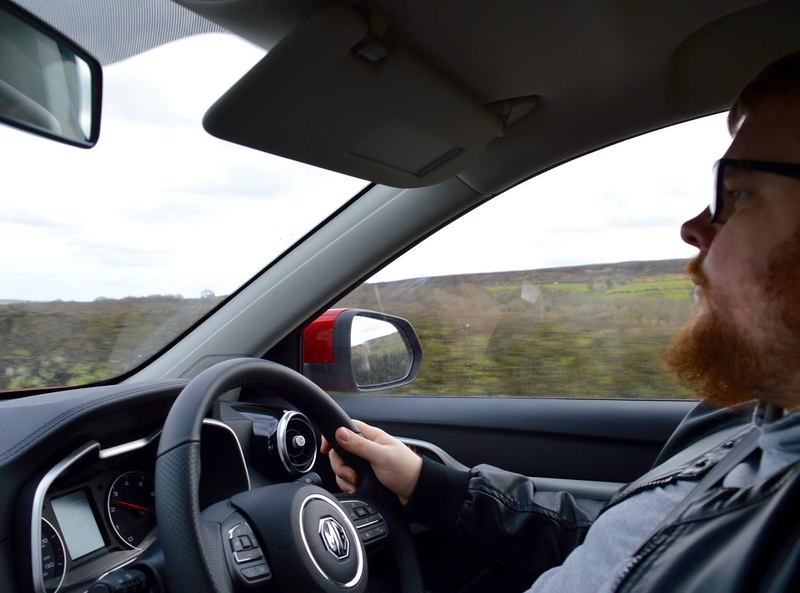 I've recently been through the process of buying a new car with a different garage and if I'm honest, it's just not the most enjoyable of experiences. There seem to be endless sales pitches, countless paperwork and it just seems to take forever to get anywhere. Plus we went through 4 different salesmen during the process as our contacts kept leaving! I didn't visit Vic Young as a regular customer, I was there in a blogging capacity but my impressions were good. There is dedicated customer parking, the reception team were warm and friendly, there's a toy table for kids and complimentary drinks too. I eavesdropped into some of the sales team and they seemed genuine to me and weren't pushing the hard sell either.